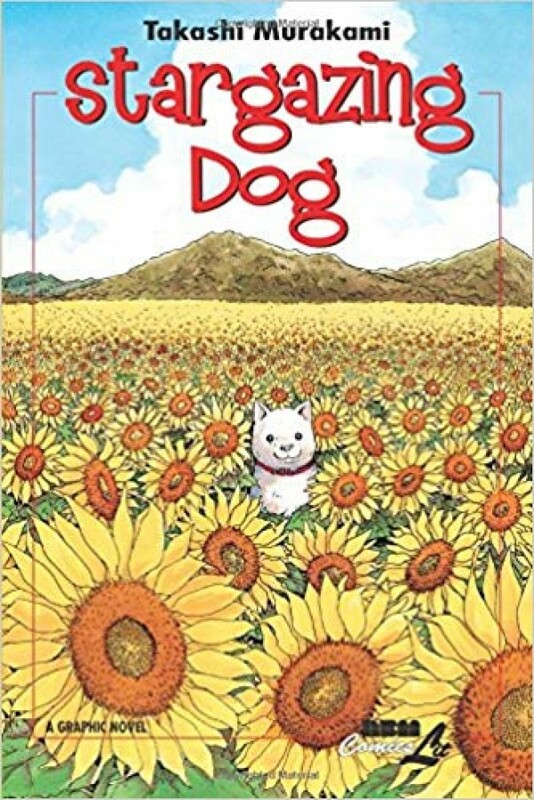 Translated from the Japanese bestseller, this story centers on Oto-san, a man who finds himself abandoned by his family and friends with nothing in his life happening the way he had planned. He embarks on a road trip to escape it all, and he soon discovers the only one he can count on completely is his faithful, recently adopted dog, who helps him see the light at the end of the tunnel. Illustrating the valuable lessons of friendship and loyalty, this is a heartwarming tale of two endearing characters and their shared adventure into the unknown.